Although many users are quite pleased with Windows 10, some of them are having certain issues. 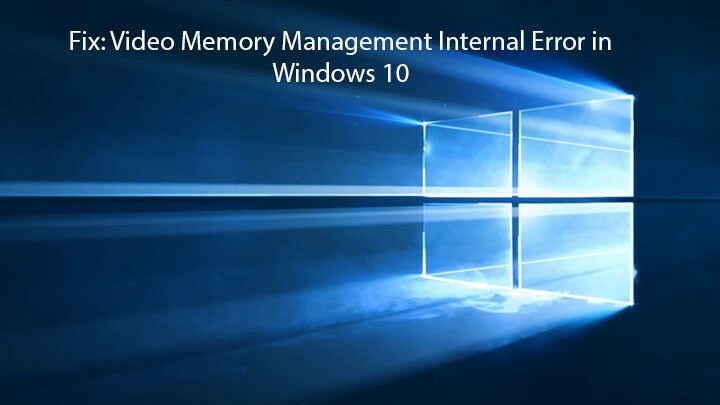 One particular issue that we would like to address today is the video memory management internal BSOD error. Some users report that updating their display drivers fixes the issue, so we strongly suggest that you do that. To update your driver visit your graphic card manufacturer’s website, find your graphic card model and download the latest drivers. Right click the application you wish to run in Compatibility mode. 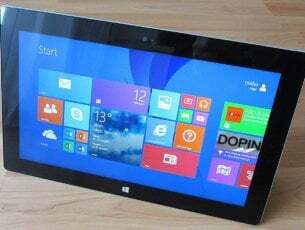 Check Run this program in compatibility mode for and choose Windows 8 from the list of operating systems. After that try running the application again. If your favorite video games are giving you this error, you might want to try running them in window mode. This process is different for each game, but to run a game in window mode you need to enter game’s video options. In video options you can choose whether to run a game in fullscreen or in window mode.